The heat index could again reach 105 degrees on Monday and Tuesday as the heat wave continues in the region. Extreme heat is expected to continue early this week for Cherry Hill. 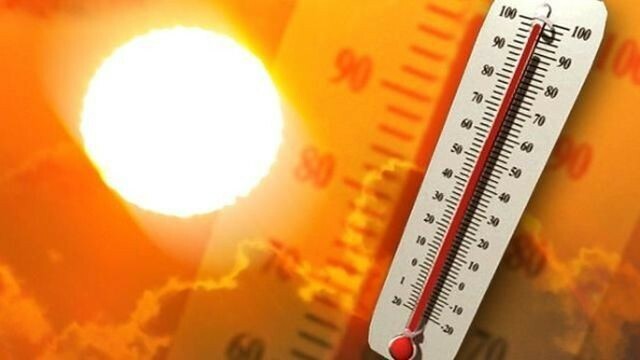 The National Weather Service has extended the excessive heat warning for the township and the surrounding area until Tuesday at 8 p.m. The warning has been extended as Tuesday’s temperatures are expected to remain in the mid-to-upper 90s with heat index values going as high as 105. The highest temperatures will occur from late morning until early evening. Residents are warned the heat index may top 100 degrees on Wednesday as well. Residents are advised to take extra precautions when outside to avoid heat-related illness. Reschedule strenuous activities to early morning or evening. Wear lightweight and loose fitting clothing and drink plenty of water. Frequent rest breaks in shaded or air-conditioned areas are recommended. In the event of heat stroke, call 9–1–1. Additionally, young children and pets should not be left unattended in vehicles in extreme heat, as the interior of a car can reach lethal temperatures in just a few minutes.